Experienced technicians, with the right support. We've got you covered from A-Z for anything you need. We have the right tools, and the best technicians for your job. 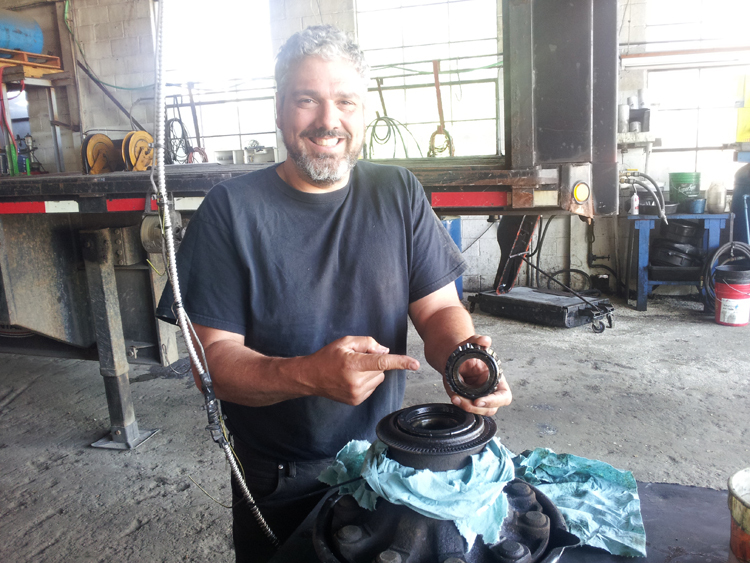 No job is too big or too small for the knowledgable team at Bill's Truck Service. With over 30 years of experience, Bill and the team at BTS can get it done. We'll be there for you. Just like we've been there for over 20 years. We will perform emergency repairs, roadside and keep you and your fleet moving. Our customers count on our team to respond quickly, and to perform a safe job. Sometimes called a DOT Inspection. We're doing it for only $20.00! Let us take care of that commercial motor vehicle Federal Annual Inspection this year. Inspections for Truck and Trailer. Just stop by or call ahead! Towing is available for cars and trucks. Hands on training like no other program led by Bill Allison - ASE Master heavy duty truck technician and, founder and operator of Bill's Truck Service. Bill teaches technicians his techniques that he has developed in decades of experience working as a mechanic and operating Bill's Truck Service. Make your business more profitable with training. Pre-trip, During and Post - Why it's so important. The driver is always the first step in any preventative maintenance program. Having an educated driver can save your business potential loses. 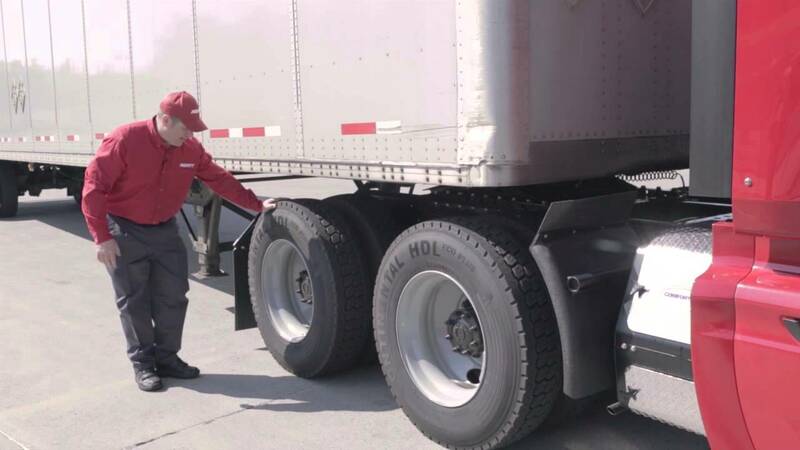 Bill provides courses to teach drivers the right way to perform Pre-trip Safety Inspections, saving your company time and money. We take what we do seriously, because we know that you depend on it. That's why we work with the best mechanics, who learn from Bill Allison, founder and operator of Bill's Truck Service, with decades of experience in how to stay safe, and get the job done.